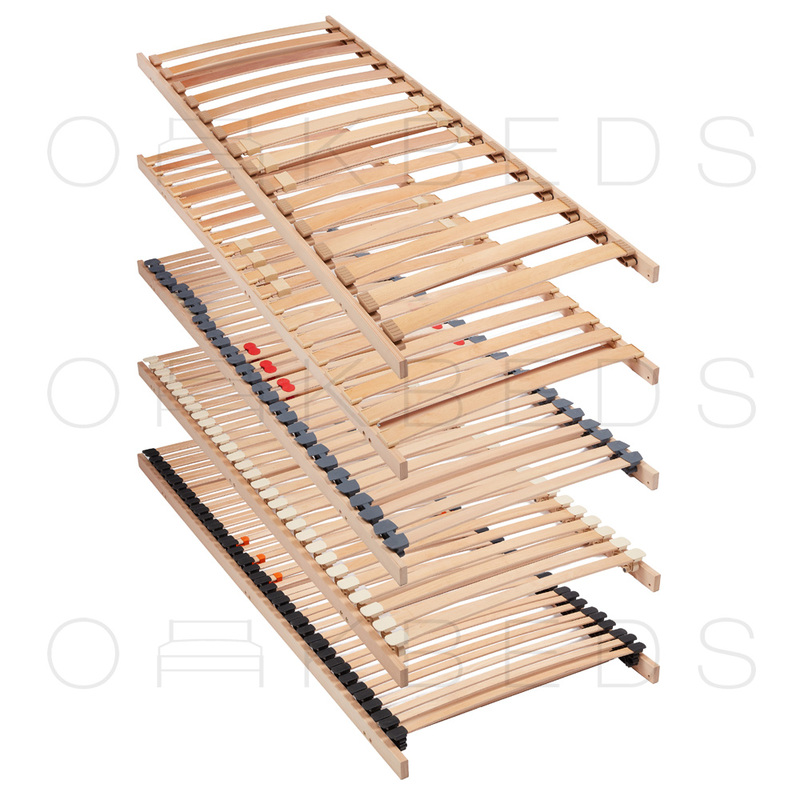 With over 200 exciting colours to choose from, we have an option suited to any bedroom. 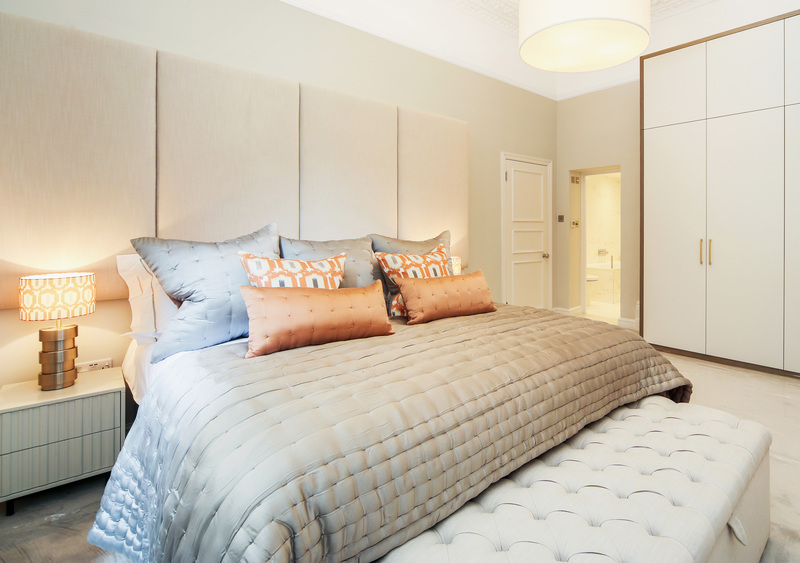 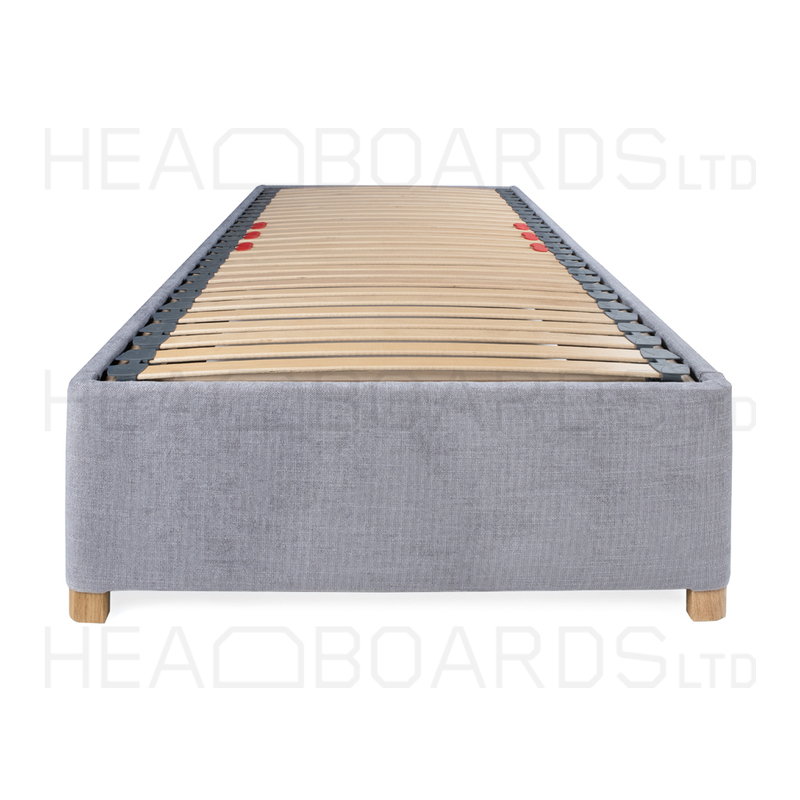 Our upholstered beds have been developed due to the ever increasing demand for a matching bed frame to complement our ever so popular headboards. 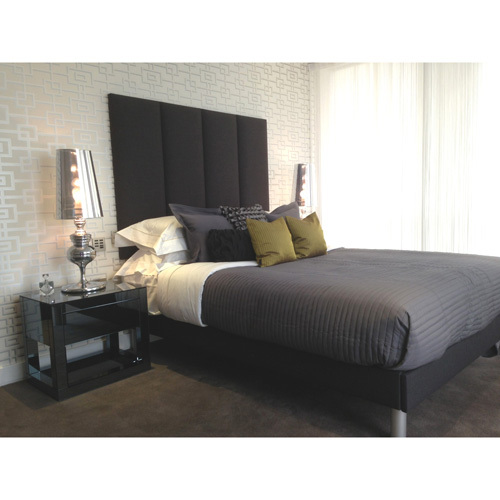 All our Upholstered beds are available in the full range of UK bed sizes. 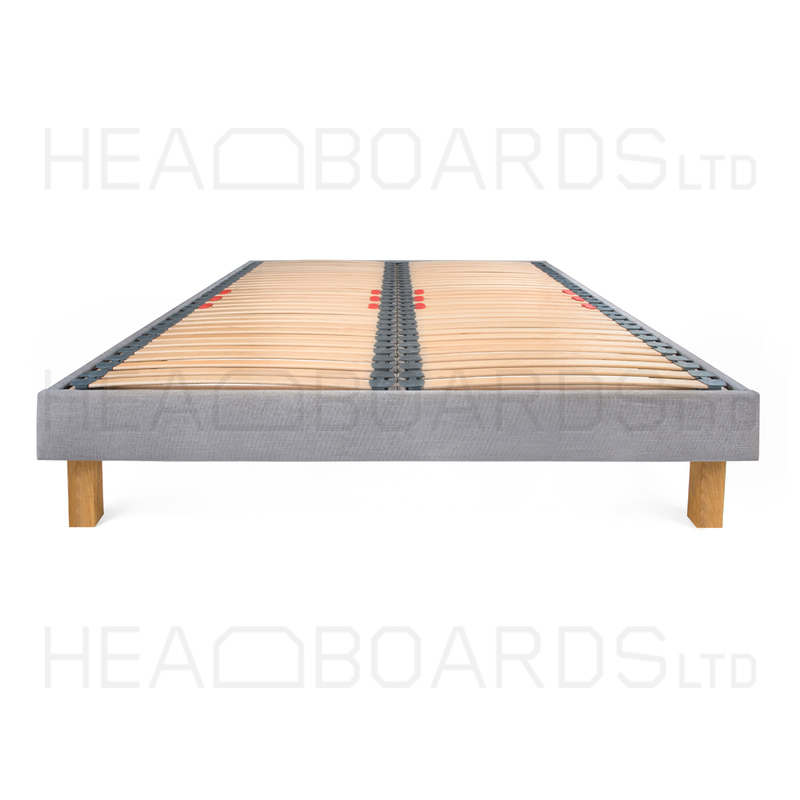 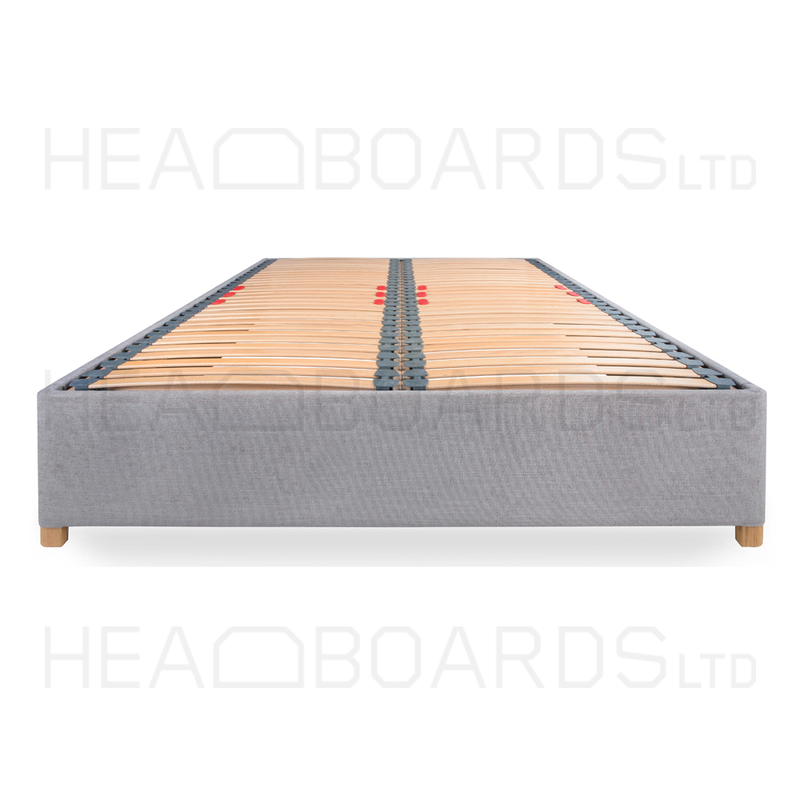 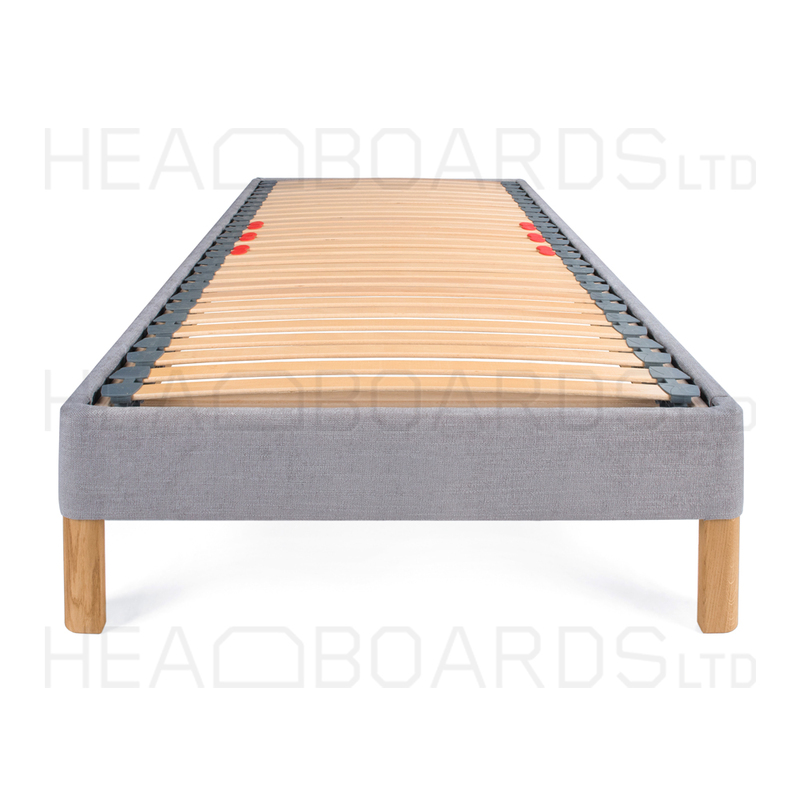 However, if you want us to make a non-standard bed, a European, a US Sized or even a custom-sized bed, we can make our upholstered beds specifically to your exact requirements. 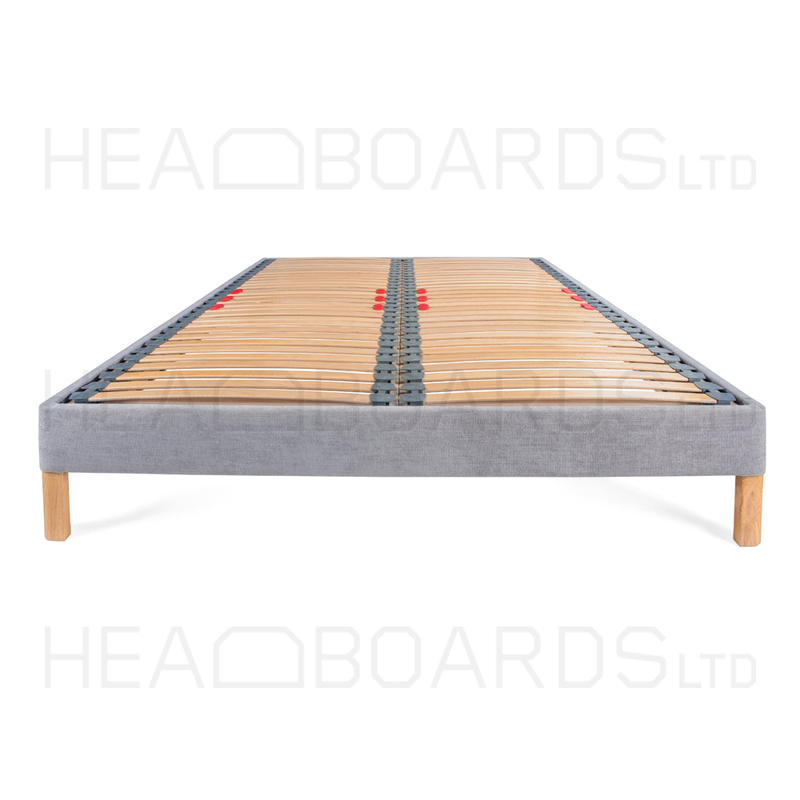 Our full range of Upholstered beds are made here in the UK in our Upholstery workshop based in Harrow, Middlesex.